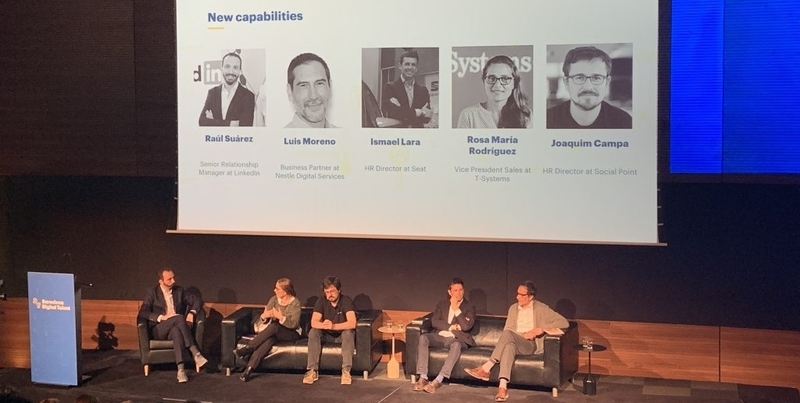 Last week we attended the official launch of the Barcelona Digital Talent Alliance initiative. Our MD Jordi Gili is directly involved with this initiative, to try and help the city of Barcelona become a pole of attraction of both talent and corporate investment, so the result will be an increase in the economic activity of the area. There were many great inspirational conferences and valuable round-tables. Check the full program here. What is relevant to us people in sales is the conversation that we had with LinkedIn’s lead for Iberia, Sara Harmon.